HTC is gearing up to for an event on November 2, where its expected to unveil the U11 smartphone. The company took to Twitter to post a ‘Save the Date’ invite with caption that reads, “We’re bringing something new for the #BrilliantU.” HTC U11 Plus will be successor to U11, and it will feature an improved hardware along with a bezel-less display. HTC U11 previously leaked on GFXBench, which isa benchmarking website. 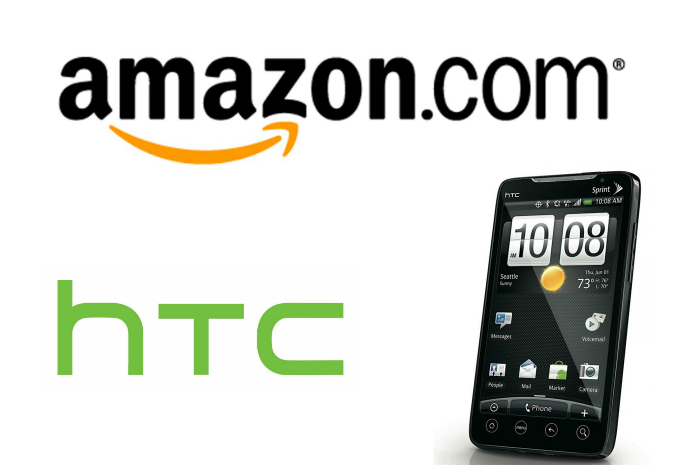 The smartphone tipped to sport a 6-inch display with a resolution of 2880 x 1440 pixels. The front panel will dominated by the screen, and fingerprint scanner in U11 Plus will be present at the back. HTC U11 Plus will powered by an Octa-core Snapdragon 835 processor, clocked at 2.4GHz, with Adreno 540 GPU. It will feature 4GB RAM and 64GB internal storage. Sensors include Accelerometer, Compass, Gyroscope, Light sensor, Proximity sensor, and Pedometer. Separately, tipster Onleaks,in collaboration with couponraja, has posted image renders of the upcoming device on Twitter. He revealed specifications of HTC U11 Plus as well. According to the tipster, the U11 Plus will feature the same ‘Liquid surface’ design that we saw on HTC U11. HTC U11 Plus said to sport single camera lens at the back, and not dual lens system that has become common in flagships these days. It will measure about 158.2 x 74.6 x 9.1 mm, and the smartphone will ditch a 3.5 mm headset jack in favour of USB Type-C port. There could be a 6GB RAM + 128GB storage variant of HTC U11 Plus as well. 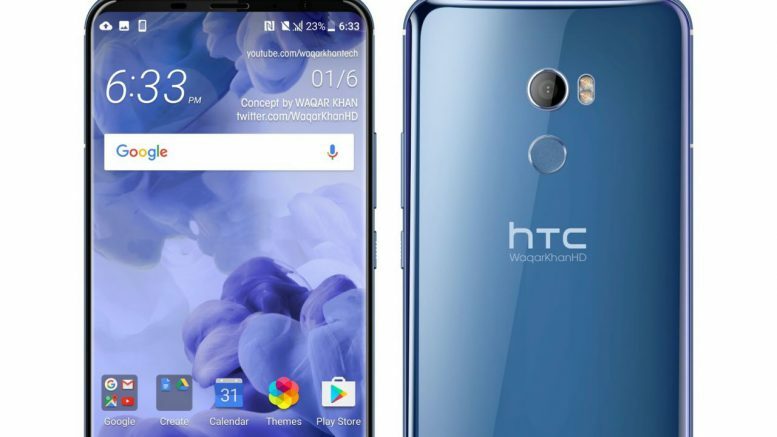 HTC U11 launched in India at Rs 51,990. The highlight of the device is its Edge sense feature that lets people squeeze the smartphone to set certain commands and functions. Other specifications include: 5.5 inch Quad HD display, Qualcomm Snapdragon 835 processor, 12MP rear camera, 16MP front shooter, and IP67 rating. Be the first to comment on "HTC confirms new ‘U’ series phone coming on Nov 2, tipped to be U11 Plus"